Sixteen fully equipped, functional and flexible meeting spaces feature natural daylight with views over the Swan River or landscaped gardens and can be utilized in conjunction with terraces and balconies, providing a refreshing alternative for breaks, cocktail parties, BBQs and alfresco dining. 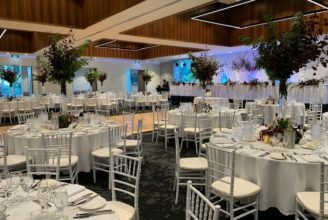 With a range of flat-floored and tiered, indoor and outdoor function venues, the Club’s facilities can be configured to suit all event options, from intimate board meetings to conferences with breakout venues and exhibition space in Perth. The Banquet Hall is a flexible, flat-floored venue ideally suited to business breakfasts, lunches, conferences, dinners/dinner dances, weddings and cocktail receptions. 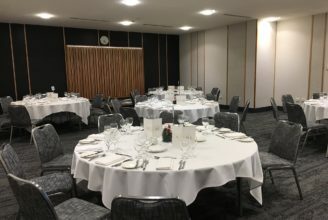 The Banquet Hall can be divided into two completely autonomous venues and is perfect for smaller breakfasts, lunches, conferences, dinners and cocktail receptions. 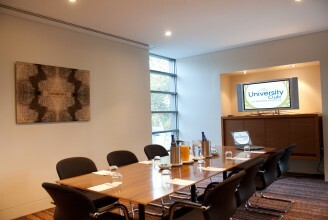 Three flexible, flat-floored seminar rooms are ideal for workshops or as break-out venues for larger conferences. 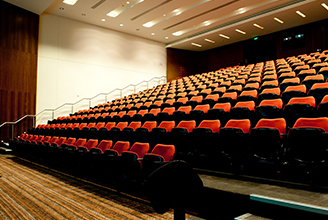 The Club’s Auditorium features tiered theatre-style seating with personal foldaway tables for note-taking. 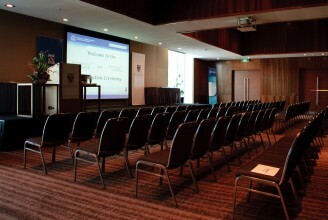 This venue is perfect for conferences, lectures and formal presentations. Our smaller auditorium features in-built classroom style seating with ergonomically designed swivel chairs. 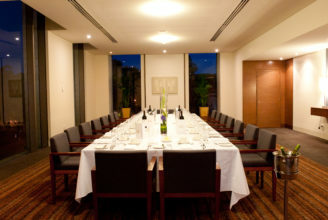 The Club’s most sought-after venue, the Formal Dining Room features full-length windows overlooking the Matilda Bay foreshore. 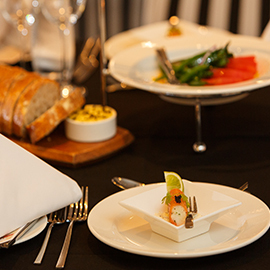 Two intimate dining venues can be used autonomously or opened up for larger events. 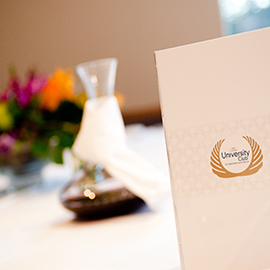 Overlooking the University of Western Australia’s landscaped gardens, these venues are ideally suited to small meetings, lunches and dinners. 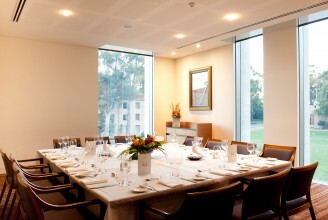 Two dedicated boardrooms are perfect for strategy days or intimate dinners. 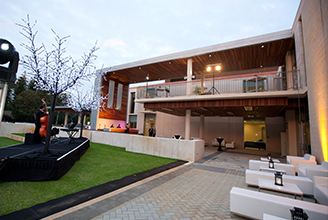 Enjoy views of the University of Western Australia’s lush gardens from the comfort of the balcony or landscaped terrace.